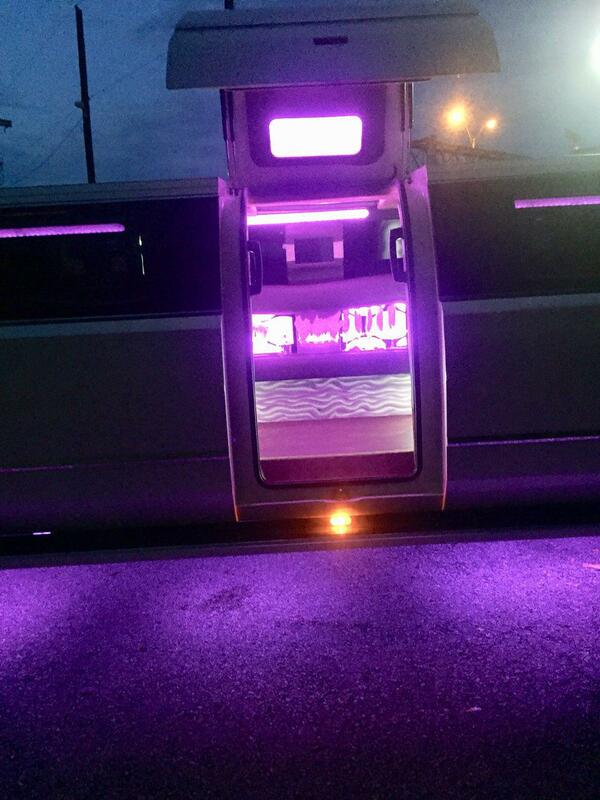 Every Quinceanera is special, to be cherished in memories for a lifetime, and on this special day a stretch limousine will make it perfect. 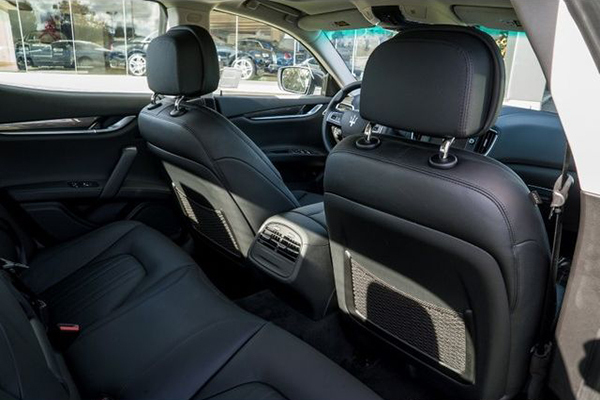 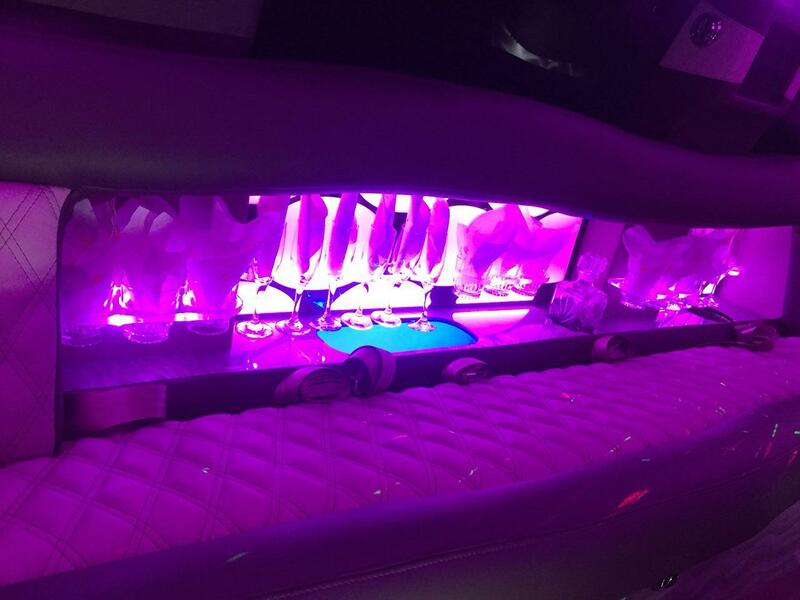 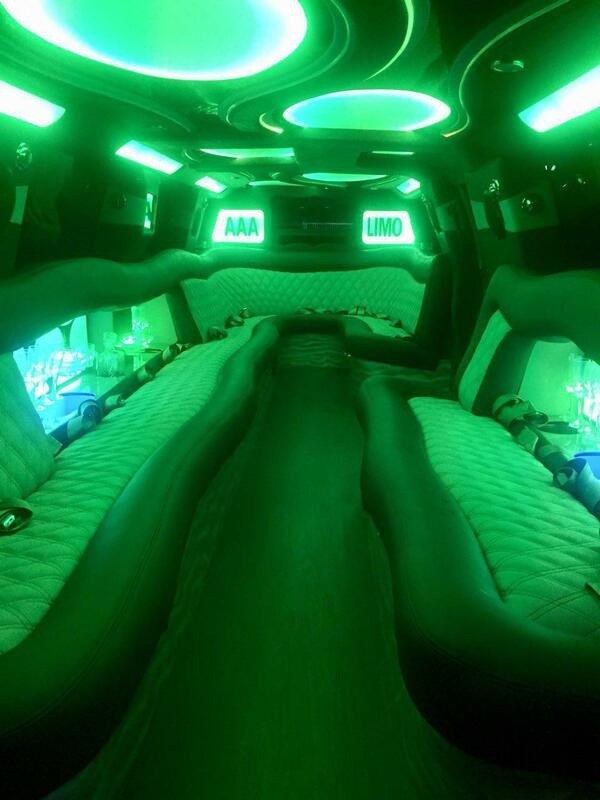 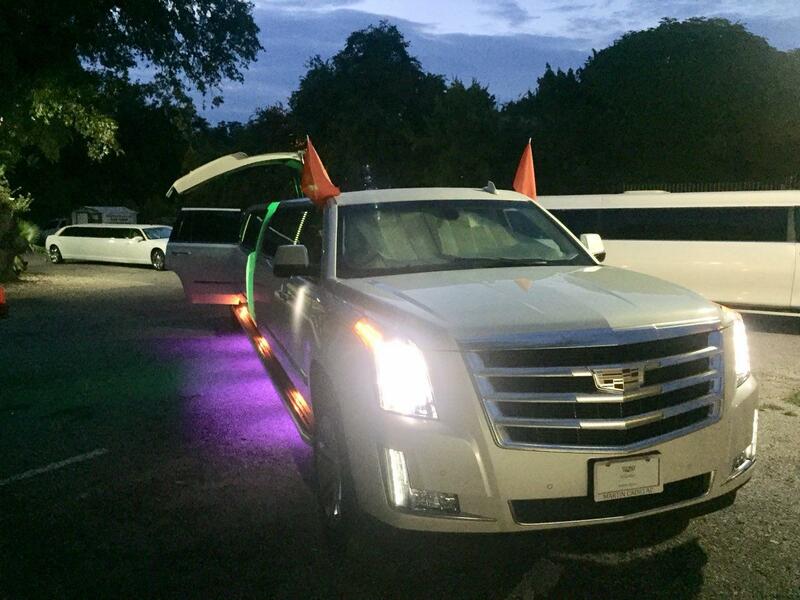 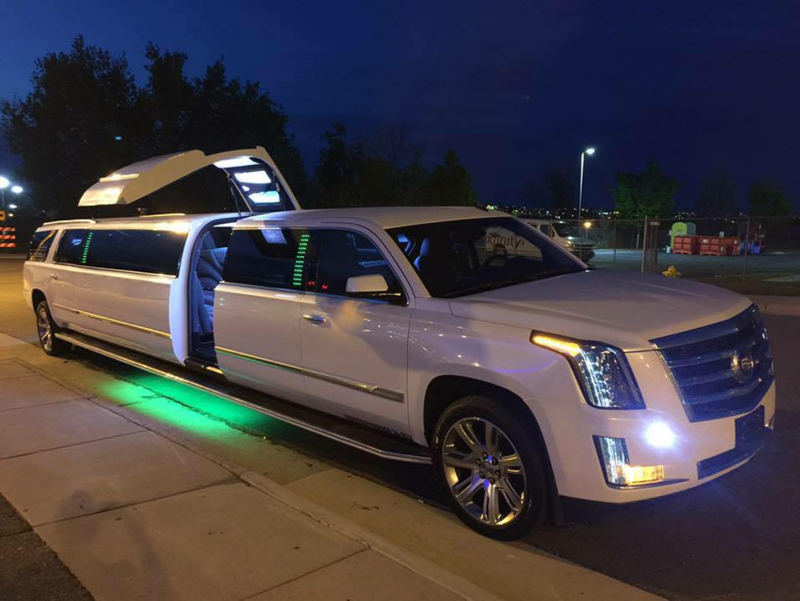 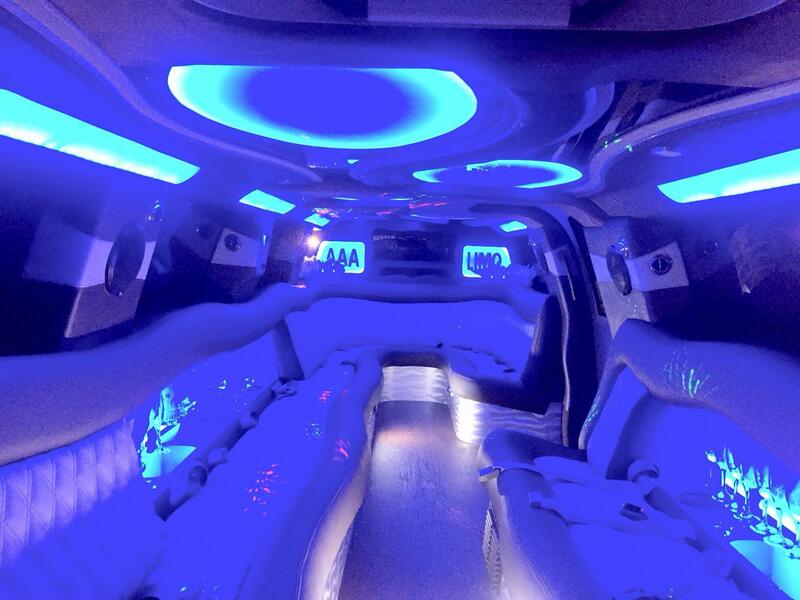 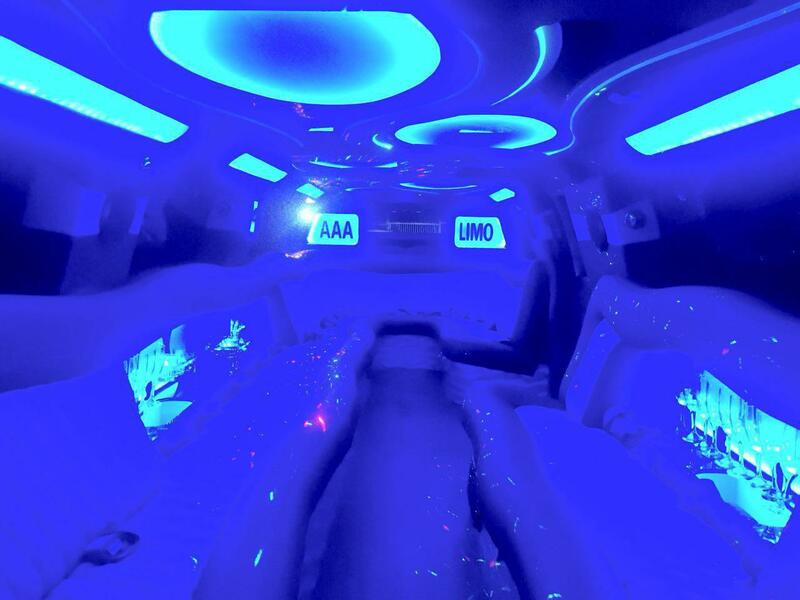 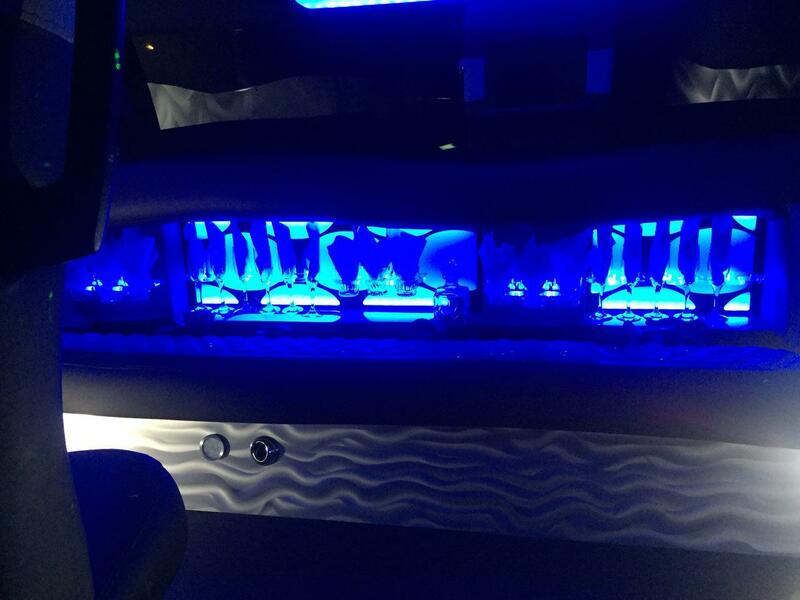 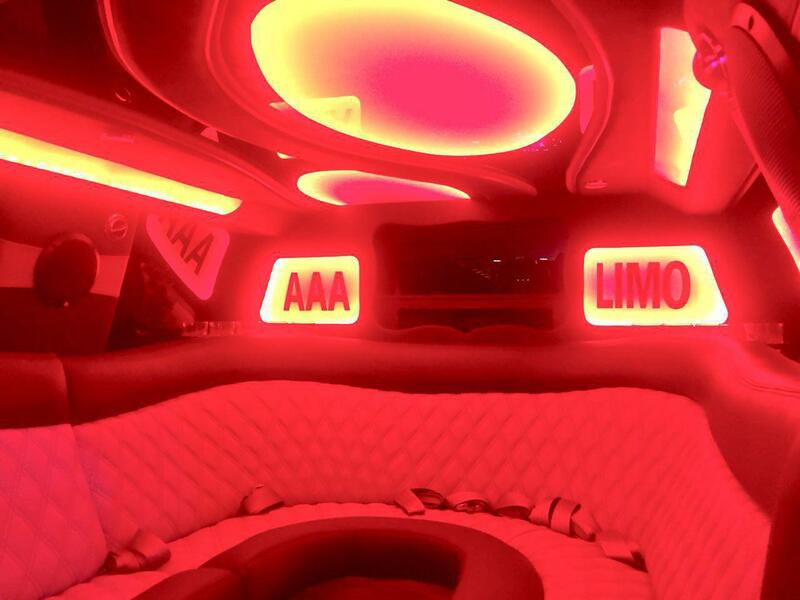 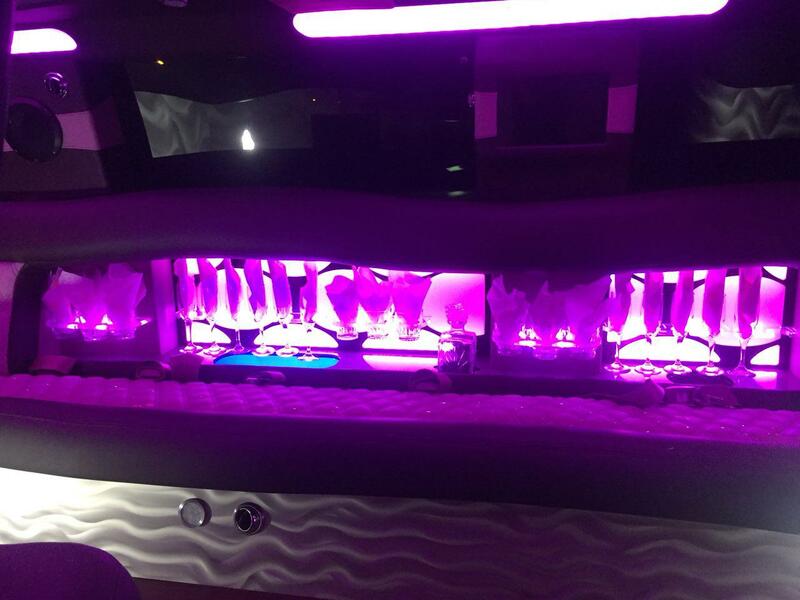 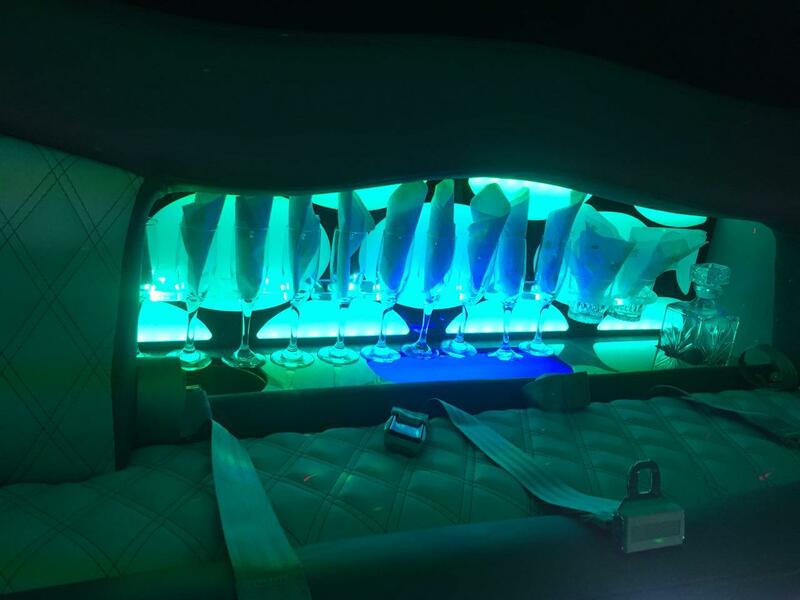 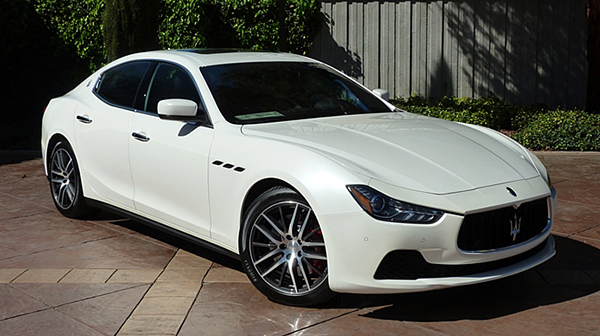 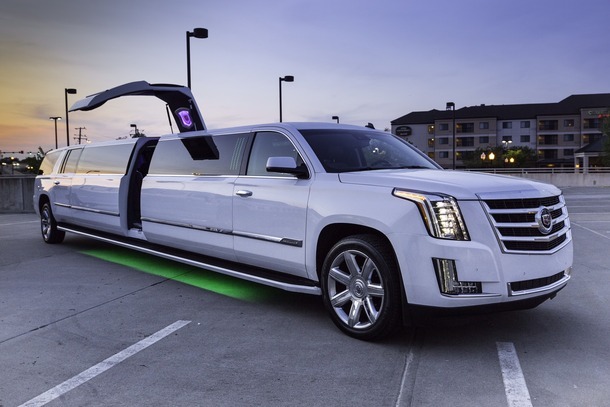 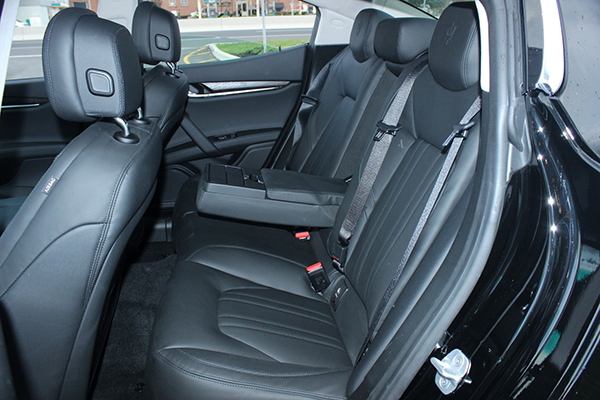 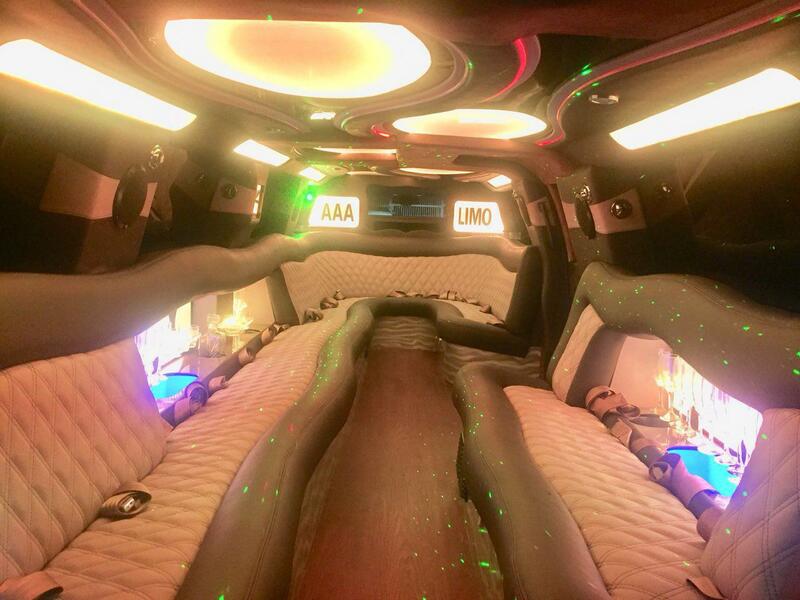 Our stretch Quinceanera limousines are fully equipped with laser lights, music system, TV screens and a non-alcoholic bar, and that’s one of the many reasons to use AAA Limousine Quinceanera Limo Service of Austin, Texas. 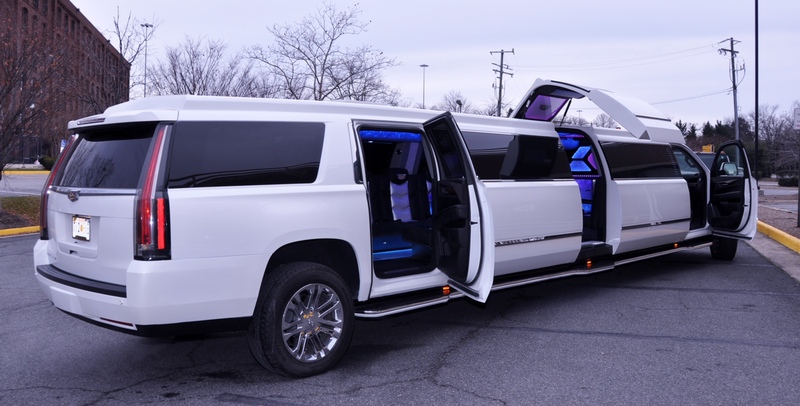 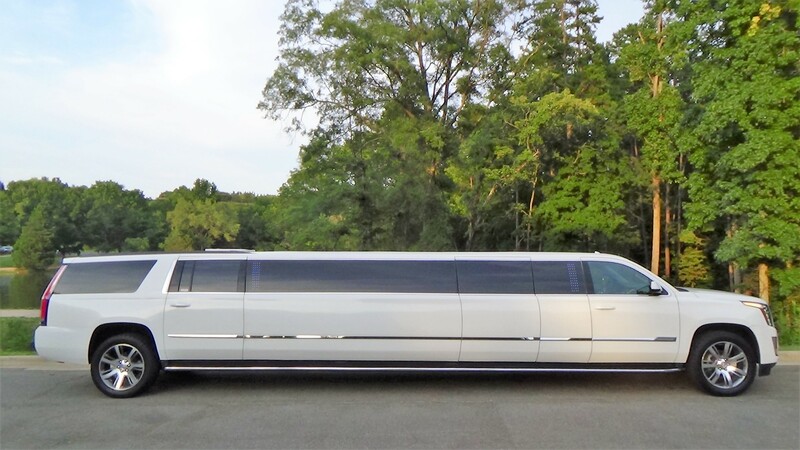 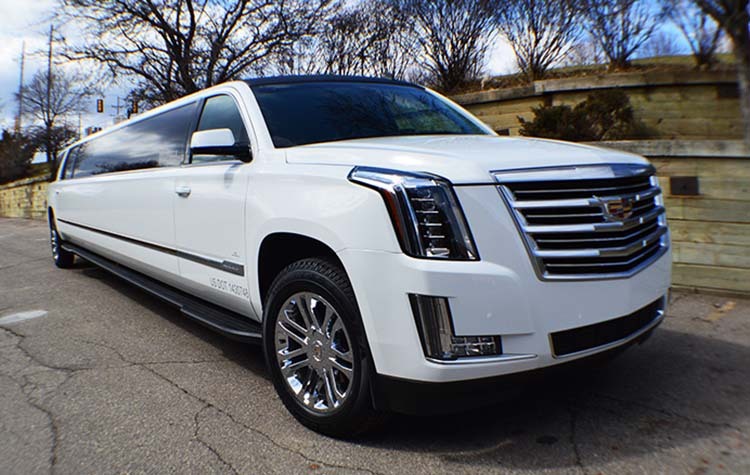 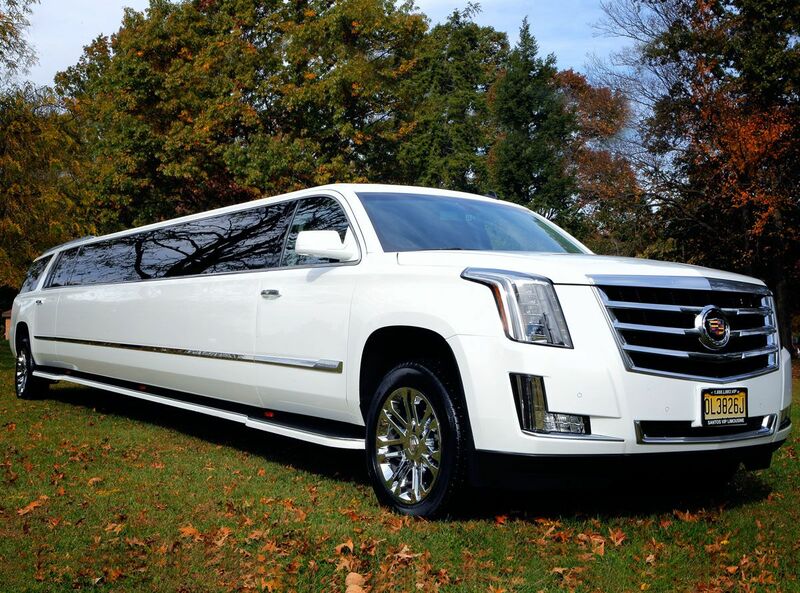 Our impressive fleet of super Hummer limousines, stretch Chrysler limos, luxury Cadillac Limousine give you a number of options, so this special birthday (Quinceanera) can be perfect from start to finish.